RFU Regulation 15.9 requires each Constituent Body (Oxfordshire RFU in our case) to be notified of all Age Grade Rugby Festivals held within their area. 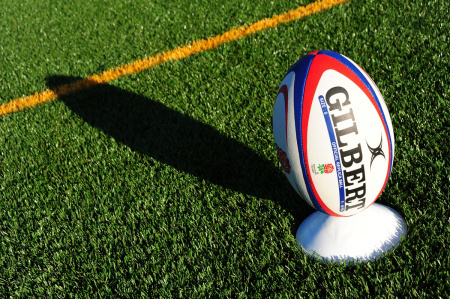 Oxfordshire RFU requires that notifications of Age Grade Rugby are received at least four weeks before each event. Festivals with six or more expected teams from outside of Oxfordshire and our neighbouring Constituent Bodies will require additional approval. Such events are classed as ‘National’ and therefore require Oxfordshire RFU notification at least 3 months before the event date. Touring teams from outside of England will also require ‘Incoming Tour’ approval. Forms should be signed by either the Club Chairman or Club Honorary Secretary.